You are at:Home»Uncategorized»Commander in Sleep? 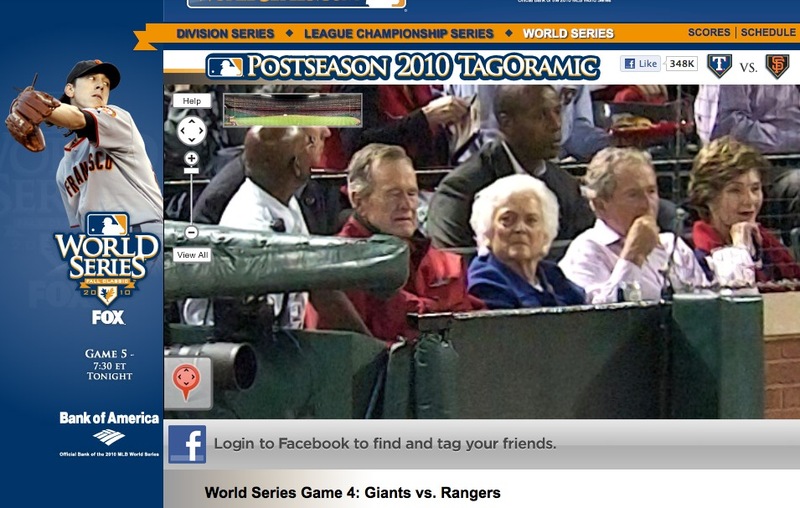 It was great seeing the Bush family together during Game 4 of the World Series. But did Major League Baseball accidentally catch the former Commander in Chief snoozing during the game? MLB.com/ Photos by David Bergman. Texas offense was abysmal. So, to be fair to the old boss, I would have closed my eyes, too. To see the former commanders in the crowd check out MLB.com’s panoramic image of World Series Game 4.